After remodeling your bathroom, one of the first things that may have come to your mind is decorating it. A functional bathroom gets better with the right décors, lighting and accessories. 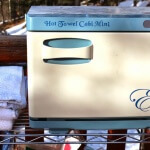 A good option to add is a designer towel warmer. 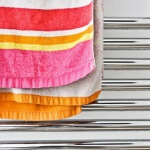 Although it may sound a little odd, towel warmers do induce relaxation. 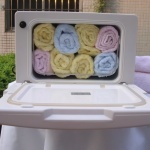 In fact, they help you feel more relaxed after taking a shower or bath. A warm and fresh towel is just what you need after cleaning your body. If you have ever been to a spa, the feeling you get after pampering yourself is the same feeling you get after using a warm towel. A warm towel is especially nice to have during the winter season. The weather is already cold, so using a cold towel is not really appealing. 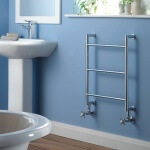 If you want to feel comfortable, relaxed and refreshed, then you should use a warm towel from your towel warmer. 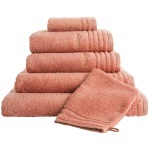 A wet or damp towel is not only uncomfortable to use, but it may also be harmful to your health. Keep in mind that bacteria tend to live in places where there is moisture. 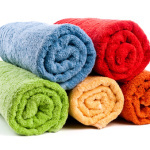 Your bath towel is not safe from these bacteria if it stays wet or damp. 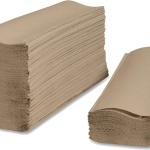 The bacteria can cause skin rashes and infections, so if you want radiant skin, you should always use a clean, dry towel. What’s more, a damp towel does not smell good. Using a towel like this will not put you in a good mood. Aside from keeping your towels fresh and warm, your towel warmer can also make your bathroom bacteria-free. It is especially beneficial if your bathroom is small. It can help keep your bathroom clean and cozy. Yes, they also keep your bathroom tiles warm – not just your towels. This is great because cold tiles do not feel good against your bare skin anyway. It is also pretty uncomfortable to step on cold tiles. Having a rug in the bathroom can be a hassle because you have to clean it regularly to ensure that it does not become a breeding ground for bacteria. There is no more need for you to use a heater in your bathroom because your towel warmer already does its job. In fact, you can totally get rid of your heater to free up more space, thereby making your bathroom more spacious. 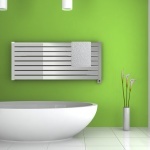 You can count on your towel warmer to keep your entire bathroom warm and nice. This is perhaps one of the reasons why you should consider investing in designer towel warmers, instead of the regular ones. 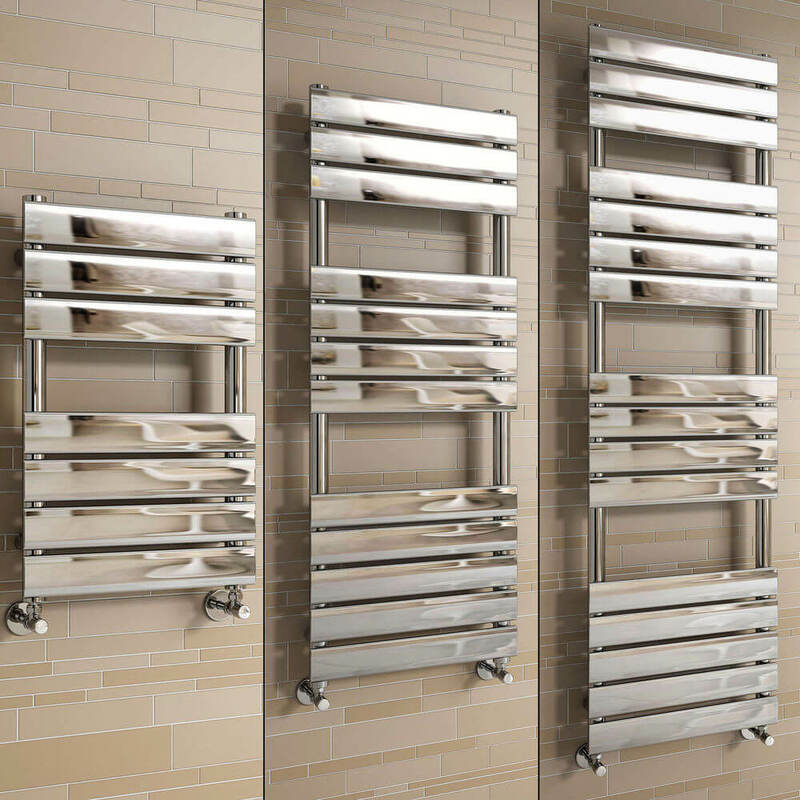 Designer towel warmers are simply more attractive and come in more designs. 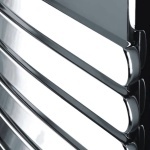 They look much better than ordinary towel bars. 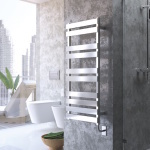 If you want to make your bathroom more attractive and increase the value of your home, then you need to invest in designer towel warmers. They are available in all kinds of styles and designs – from classic to contemporary.